It’s a warm palette with lighter tones as transition shades as well as the crease. Then you also have your darker shades to cover the full lid and line the eye. I haven’t tried the shadows to see just how matte, long-lasting and pigmented they are so I can’t speak to the product’s quality. However, I am just obsessed with how gorgeous the packaging looks and how gorgeous all the colors look. Check out the cute names too! These shadows have not been released before in either single eyeshadow quads or previous palettes and they are specifically made to help build confidence in women every day! 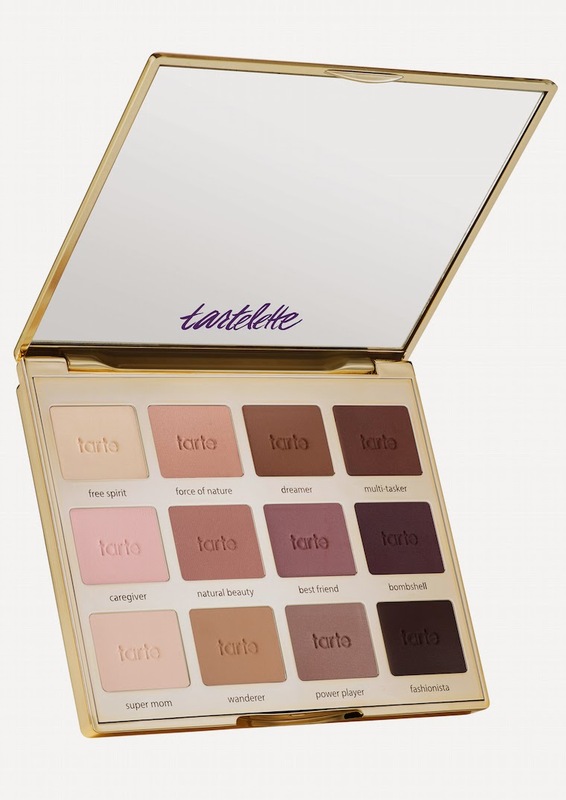 Are you excited and planning on picking up this palette? I want to hear your thoughts! 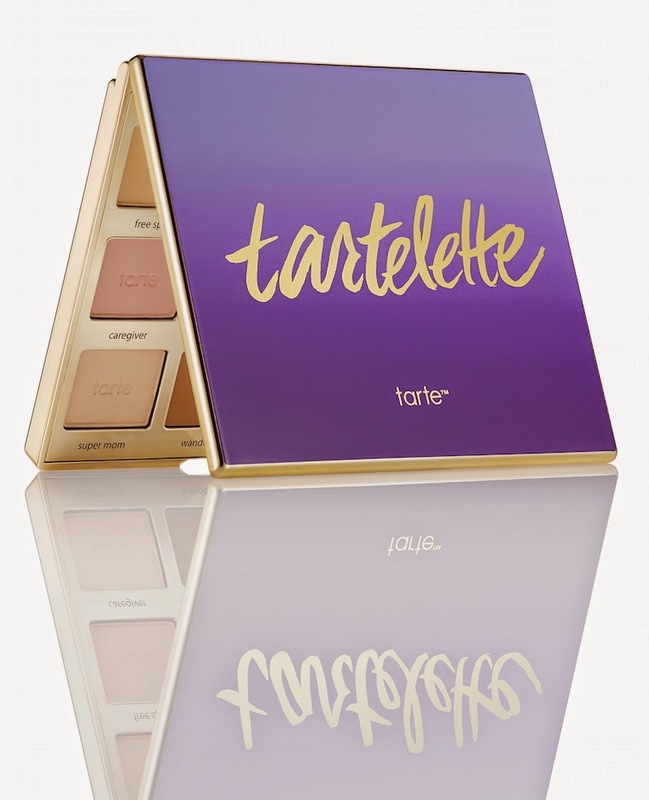 Disclaimer: These images were kindly provided by Tarte’s PR Department. This is not a sponsored post. 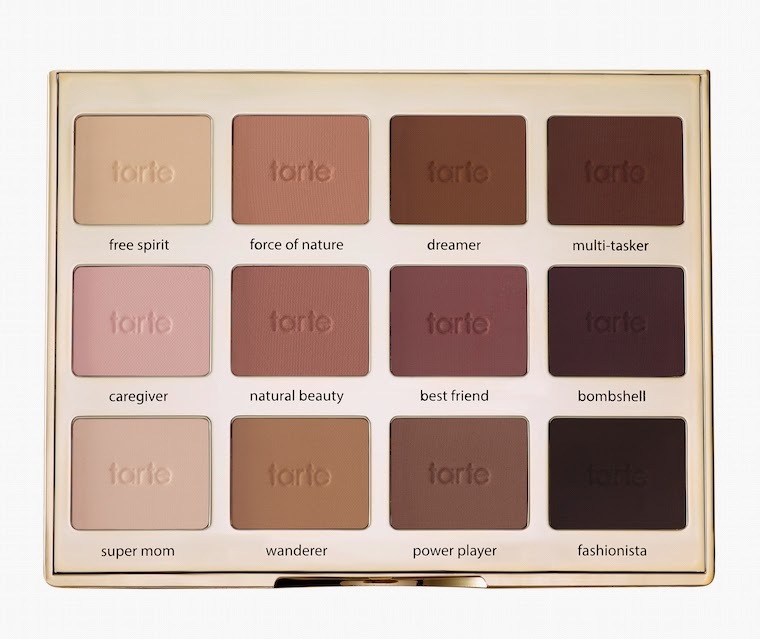 I am genuinely excited for this palette & wanted to post prior to having the product.